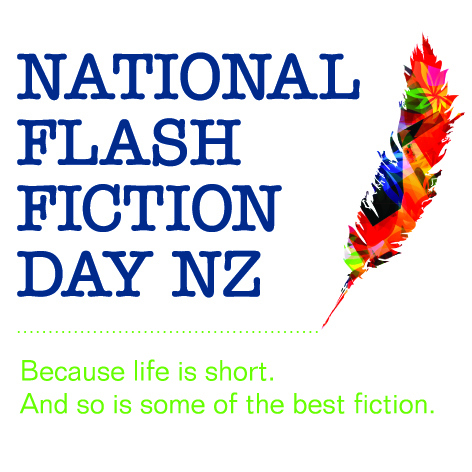 June 22 is our shortest day of the year — and the day we know and love as National Flash Fiction Day. The competition this year runs February 15 – April 15. The 2019 judges are prize-winning poet Siobhan Harvey and acclaimed novelist Lloyd Jones. The youth category judges are the acclaimed children’s book writer Eirlys Hunter and award-winning poet and short fiction writer Gail Ingram. The 2018 winners can be found here! NFFD events will take place in Auckland, Christchurch, Dunedin, Northland and Wellington. Find an event near you to celebrate national awards, regional awards, micro awards, guest readers and more! This year, we will also run the fifth annual Micro Madness series, in which 22 micros will be selected to share in June, leading up to our June 22 NFFD celebrations, and three winners will be announced June 20, 21 and 22. Previous Micro Madness stories and winners can be found here; the 2016 Tiny Tales series is here. This entry was posted in Uncategorized by Michelle Elvy. Bookmark the permalink.